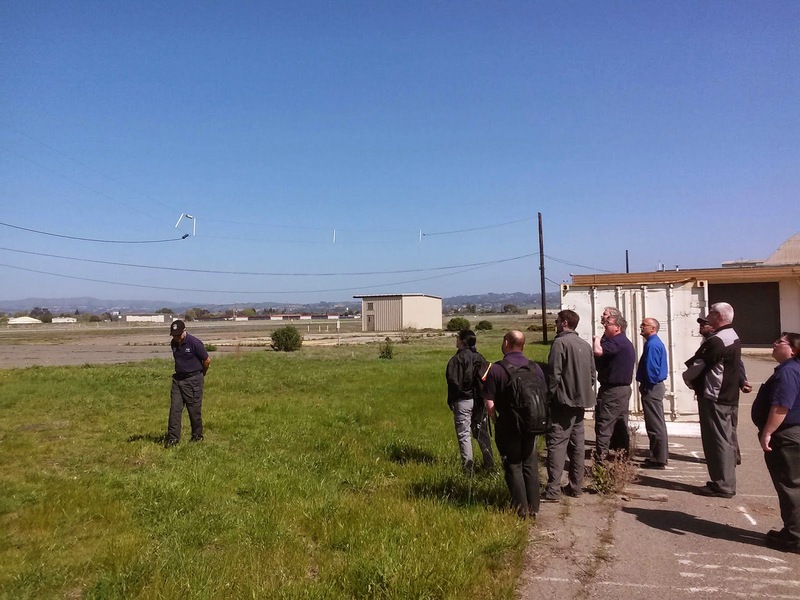 On Saturday March 22, 10 students and 2 instructors met at East Bay Cadet Squadron 18's headquarters at Hayward Airport for HF radio training. 1st Lt Jordan Hayes, Oakland Squadron 188, and Capt George Gadd, San Jose Squadron 80, led the training. Although most of the students were from Squadron 188, Palo Alto was represented as well. Following the classroom training, we had some hands-on radio time, where we were successful in reaching another radio operator as far away as Oregon. 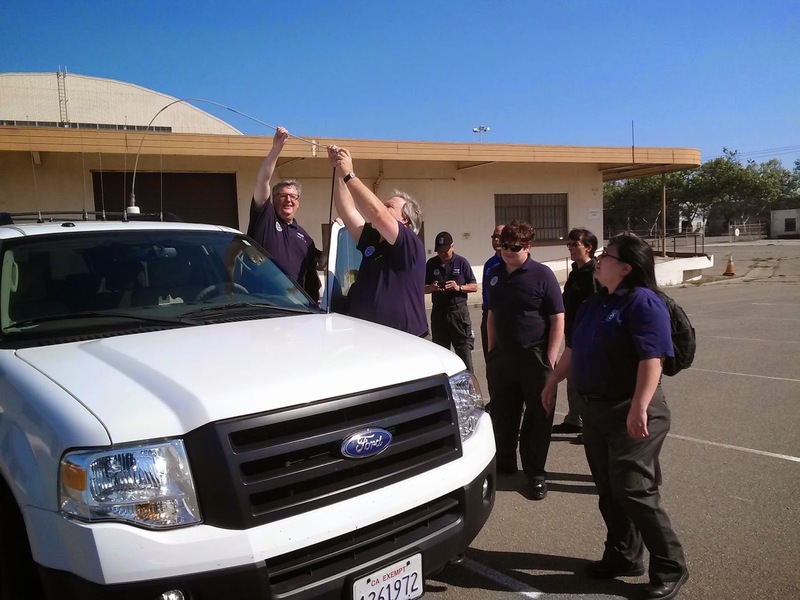 The training was part of a multi-event training that will occur throughout the year, to help Group 2 develop a larger number of trained HF radio operators available for future exercises (like last year’s CW13) and, of course, real events. The next training event, in the field, will be held some time in July, so stay tuned for upcoming event announcements.